FRIDAY, June 29, 2018 (HealthDay News) -- The National Safety Council has a sobering forecast for this Fourth of July. 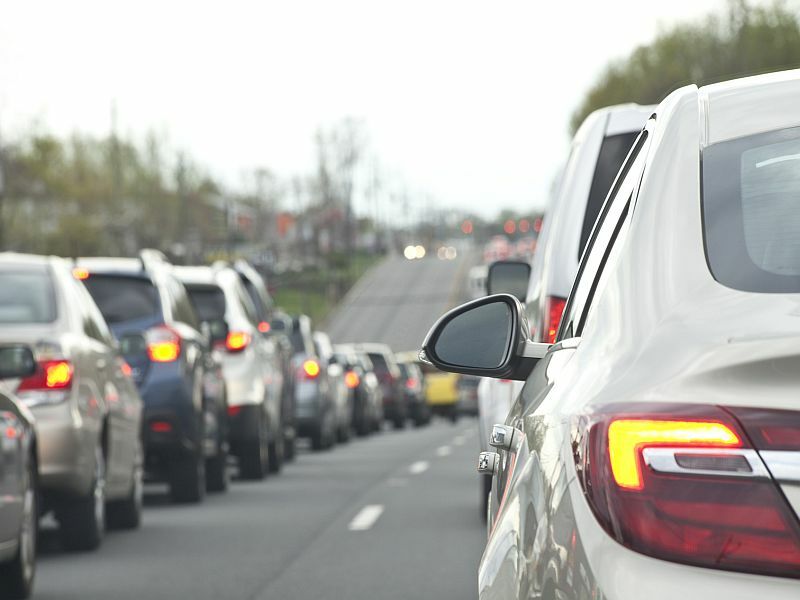 It estimates that 18,600 people could be seriously injured on U.S. roads and 164 could be killed -- nearly 4 percent more than the number of deaths (157) that occurred in 2012, the last time July 4 fell on Wednesday. "Independence Day should be about spending time with loved ones and watching fireworks, not about dealing with the tragic aftermath of a car crash," said council president Deborah Hersman, said in a news release. The holiday period begins at 6 p.m. Eastern time Tuesday, July 3, and ends at 11:59 p.m. Wednesday, July 4. In sharing its grim estimates, Hersman said the council hopes to highlight the importance of safe, sober and attentive driving. During the 2016 Independence Day holiday, 41 percent of road deaths involved an alcohol-impaired driver, the highest percentage among all the major holidays, according to the council. Road deaths rose 14 percent between 2014 and 2016, the largest two-year increase in 53 years, the group noted. Drive defensively: Use seat belts, get plenty of sleep to prevent fatigue, avoid distractions while behind the wheel, and never drive while impaired by alcohol or drugs. Maintain your car: Learn about your vehicle's safety systems and how to use them, and fix recalls immediately. Pay attention to newbies: Parents need to monitor teens' driving habits. Prevent hot car tragedies: Look before you lock your car to ensure a child hasn't been left inside. So far this year, at least 18 children in the United States have died after being left in hot cars.